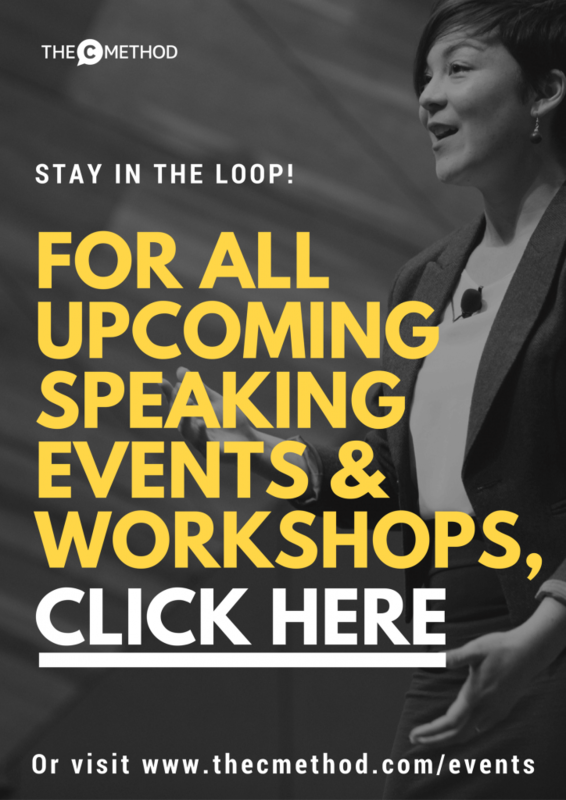 Want to supercharge your effectiveness as a speaker? 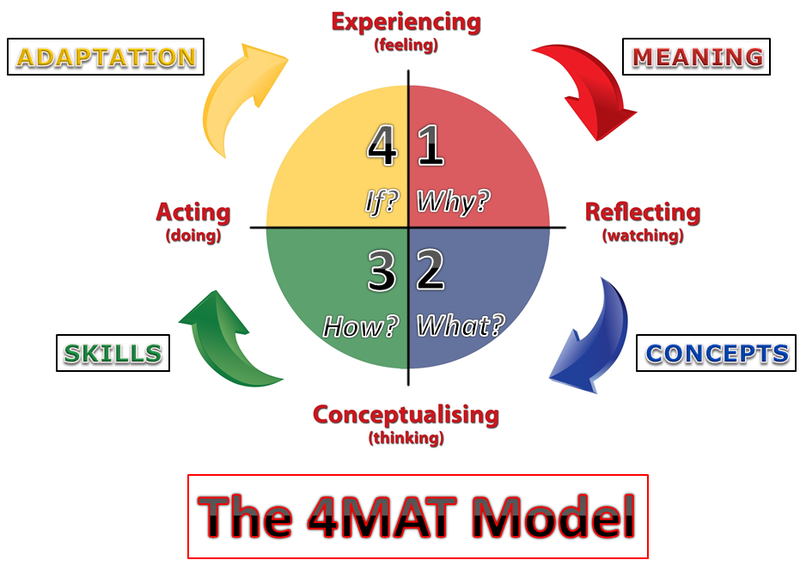 As a communication skills and public speaking coach, I’ve seen many models, tools and templates, and the one I’m loving right now is The 4MAT Learning Model. 4MAT was developed in the late 70s. It was originally designed to help children best learn in school, but now it’s used all around the world for many applications. 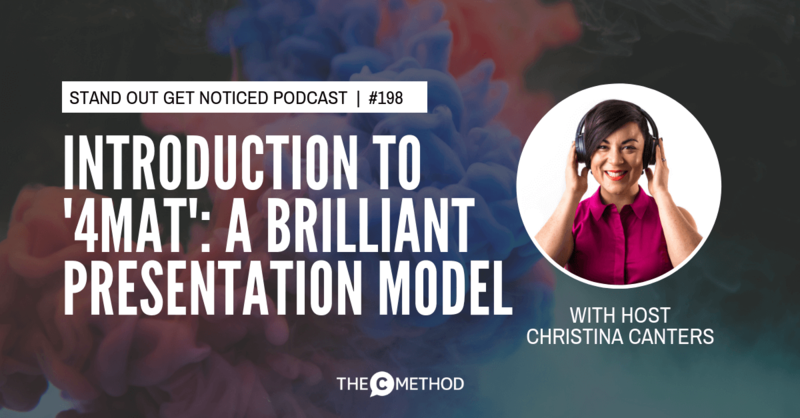 I love it because it draws upon each different learning style to help you craft a presentation, meeting or workshop that engages and connects with your every audience member. Plus, it’s simple to use and very effective! 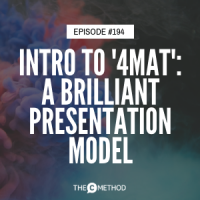 And this doesn’t only relate to presentations – you can use the 4MAT structure in any speaking situation – whether you’re running a meeting, facilitating a workshop, answering a question…I have even used it for a 60 second elevator pitch when asked about my business. 4MAT is very similar to the structure in my Speech & Presentation Template, so I recommend you use it in conjunction with it. 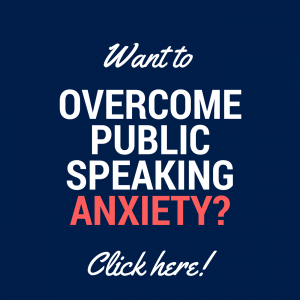 Click here to download the free Speech & Presentation Template. You can also use 4MAT with my Personal Pitch template – it works a treat! In the image above, each north/south/east/west side of each axis represents a different learning style. These learning styles are: experiencing, watching, conceptualising (thinking), and doing. We learn through ALL these styles, but we tend to have a more dominant learning style. With 4MAT, we hit on EACH of these learning styles, so everyone is engaged. Click here to do the online assessment to determine which learning style you are. (Not an affiliate link, it’s about $15 USD) This isn’t mandatory in order to understand and use 4MAT, but check it out if you’re interested! To engage people in Q1, ask relevant questions to the audience to gauge their level of knowledge on the topic, and have them contribute what they already know. People in this quadrant learn by watching and thinking. They are analytical and like listening to and thinking about information, seeking facts, thinking through ideas, formulating ideas – and learning what the experts think. They will ask the question: What? 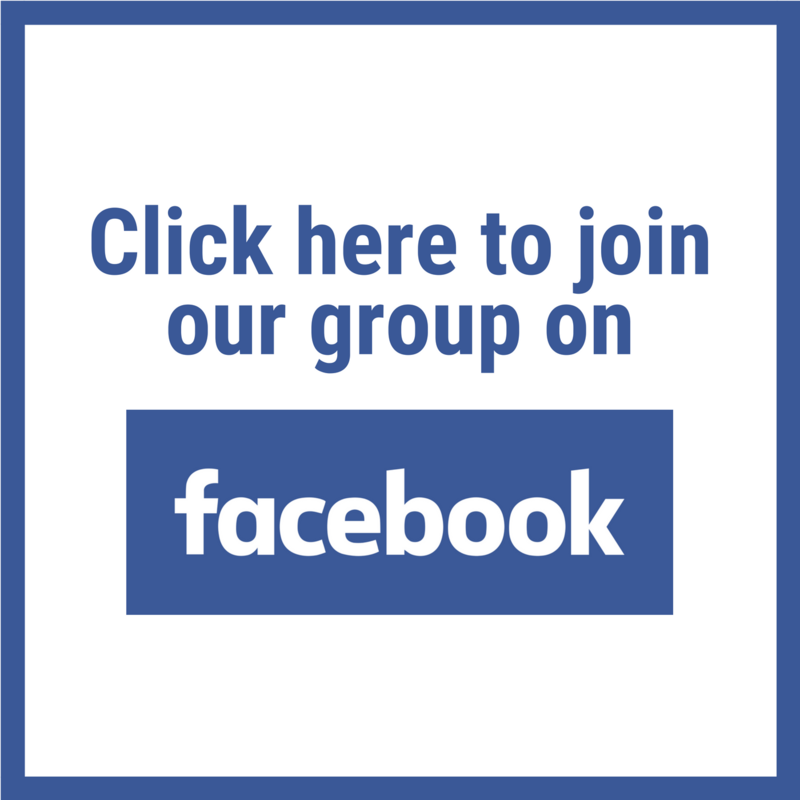 This is where you share your facts, data and statistics. This is the quadrant most presenters dive into straight away – we are used to presenting lots of facts and data. The problem with doing this BEFORE starting with Q1 is that you will lose the audience’s attention if they don’t see the relevance or MEANING (ie the WHY) to them. Now, you share the ‘how to’ steps of your presentation. These people want to know what they can do, right now, to apply this to their work. In this quadrant, you can ask you audience to think about how they might apply what you’ve just taught them into their lives moving forward. Get them to think about and explore how they might improve upon your ideas and create something new to help them in the future. Listen to the podcast to hear real world examples of how 4MAT could be implemented!